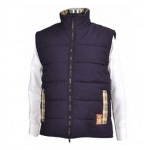 At TOHTC.com we pride ourselves in providing cutting edge equestrian apparel at competitive pricing, offering all the latest in stylish and trendy casual equestrian clothing and more. 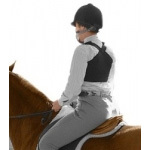 From Fun In The Saddles widely acclaimed riding breeches with their new-style full seats, to non-traditional hunt jackets from Kerrits and Goode Rider, TOHTC.com offers the latest and best in equestrian riding apparel whether for men, women, or children riders. 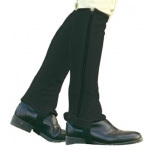 Equestrians of all ages will find each of their apparel and accessory needs -- from riding helmets to socks, breeches, belts, boots and footwear, chaps, shirts, and gloves outfitted in both English and Western styles for every occasion and all seasons. 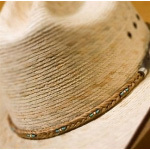 Whether in search of the highest quality show clothes or trail riding wear and accessories, TOHTC.com makes it easy to find your ideal purchase or gift. 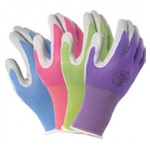 Explore our extensive collection by style, discipline, brand, or general category always finding that 100% customer satisfaction is our top priority and guarantee. 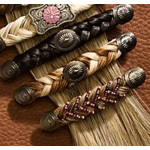 The Original Horse Tack Company helps the rider in search of equestrian clothing. Riding apparel in complete equestrian collections from all you favorite vendors including JPC Equestrian, Kerrits, Dublin, On Course, Irideon, Kerrits, F.I.T.S., Goode Rider, Outback Trading, Smoky Mountain Boots, Saxon, Horseware Ireland and much more. 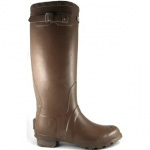 Looking for equestrian clothing, equestrian equipment and other horse riding apparel TOHTC.com offers the best value and largest selection in riding boots, riding breeches, riding helmets, horse blankets, saddles and much more. For great service call us at 1-877-624-2474.